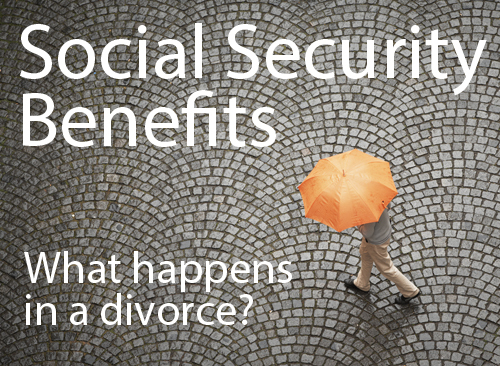 Can Social Security benefits be transferred or divided as part of a divorce? The more complicated answer is that while the benefit itself cannot be transferred, Social Security does provide for benefits for divorced spouses in certain circumstances, and many courts have also ruled that the amount of a Social Security benefit can affect other determinations. For example, in Massachusetts the case of Mahoney v. Mahoney, held that the court could consider the Social Security benefit owed to the husband in that case when determining the equitable division of the wife's retirement benefit. In Mahoney, the trial Judge awarded the wife more of her retirement benefit taking the husband's social security benefit into account. The Supreme Judicial Court affirmed this decision confirming that the court couldn't divide it as a marital asset, but under the broad discretion for "equitable" division of assets in Massachusetts, the court could properly consider that income stream. It would follow that the court could also consider social security benefits in determining alimony, however under the Alimony Reform Act the court must deviate to extend alimony beyond full social security retirement age, so this is less likely than an unequal division of assets to account for differences in Social Security benefits. 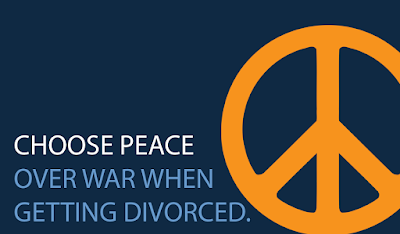 In divorce mediation and collaborative divorces, we encourage clients to not make any decisions until they are fully informed. When determining an appropriate division of retirement accounts, especially pensions, it is important to make sure you also have any relevant information about your potential social security benefits so they can be part of any discussions about equitable division.